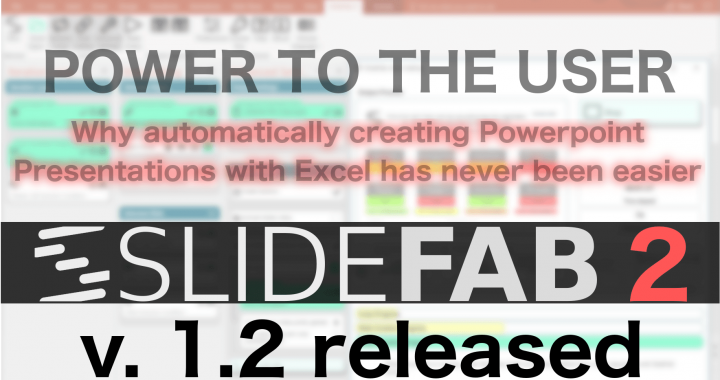 SlideFab 2 v1.2 is a minor update introducing a few new features, improvements and bugfixes. 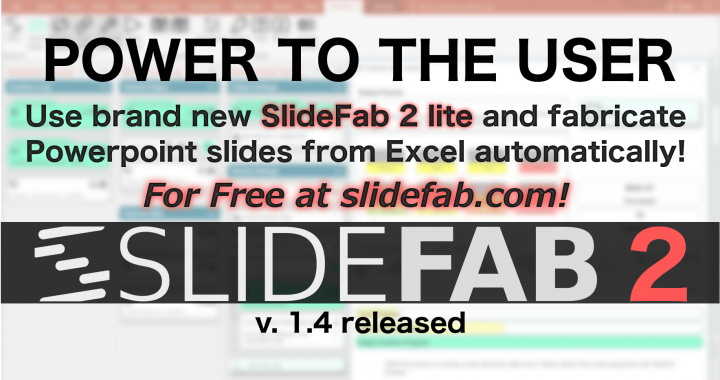 UPDATE: SlideFab 2 is now available with groundbreaking changes. The text below is deprecated. 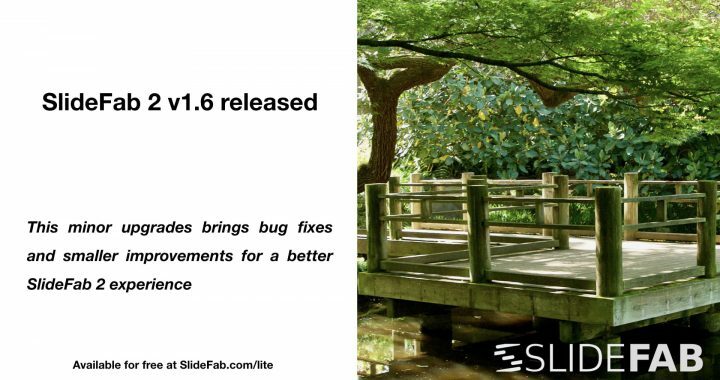 SlideFab v1.10 is a minor update bringing a couple of bugfixes and improvements. 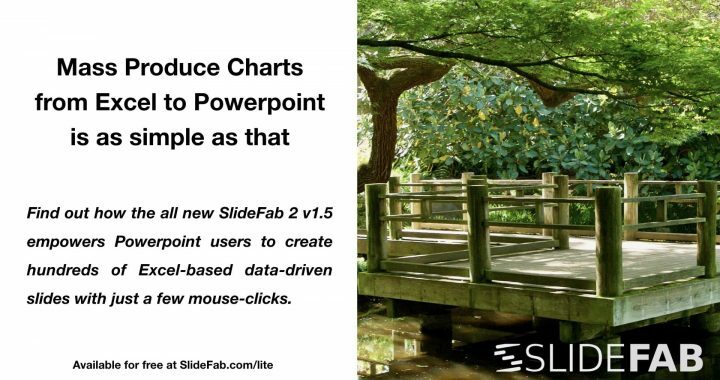 Most notably, SlideFab is now capable of making slides and whole presentations from a worksheet directly without opening the SlideFab window. 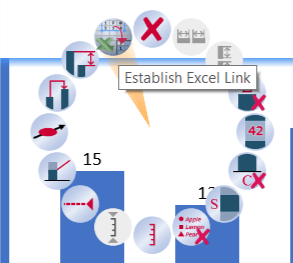 Therefor a named range "SlideFab_X" needs to be created for a given Excel cell where X is the number of the Xth embedded setting. 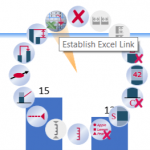 Now, when double-clicking this cell, SlideFab will run according to embedded setting number X. On top of this a few bugs were fixed and some aspects were improved. 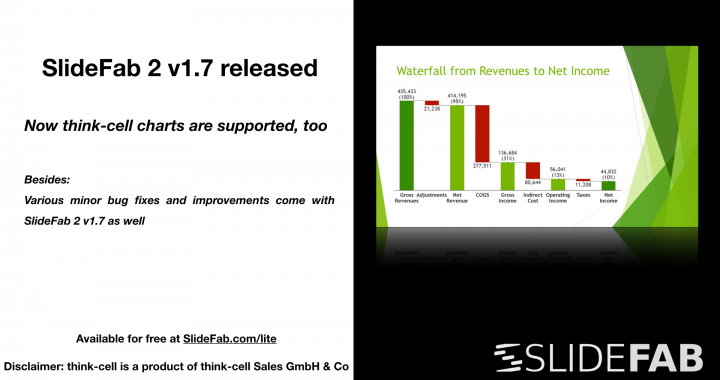 This makes an upgrade to SlideFab v1.10 highly recommendable. The following lists give an overview of the novelties and bugfixes since version 1.9.